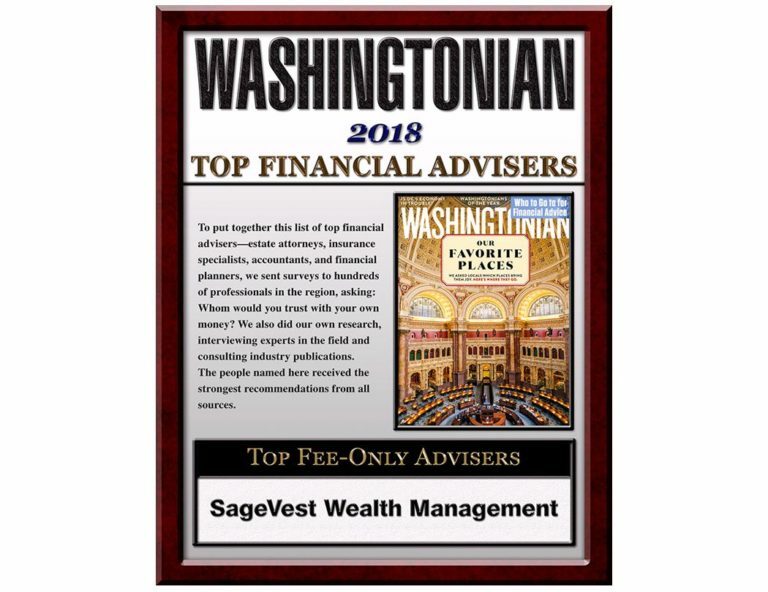 SageVest Wealth Management offers a high caliber of investment management services to clients in the DC Metro area and beyond, and we welcome your enquiries. However, we recognize that our investment minimum may present a hurdle for some, and that consequently, we’re not always the best fit. Here’s how to find the best financial advisor for you. Trust is critical for any financial advisory relationship. Asking those you know and respect for advisors they work with affords a sense of confidence and trust from the outset. Other professional advisors like your accountant or attorney may also be able to offer recommendations. That said, you should still thoroughly vet every advisor, to ensure they’re attuned to what matters most to you. 2) What Kind Of Financial Advisor Do You Need? There are many different types of financial advisor. Choose the type that best aligns with your financial needs. These financial advisors are primarily or wholly focused on investments, and typically offer little or no financial planning services. A financial planner can help you navigate specific life events like divorce or an inheritance, or help you plan over a longer period. Only some financial planners offer investment advice. 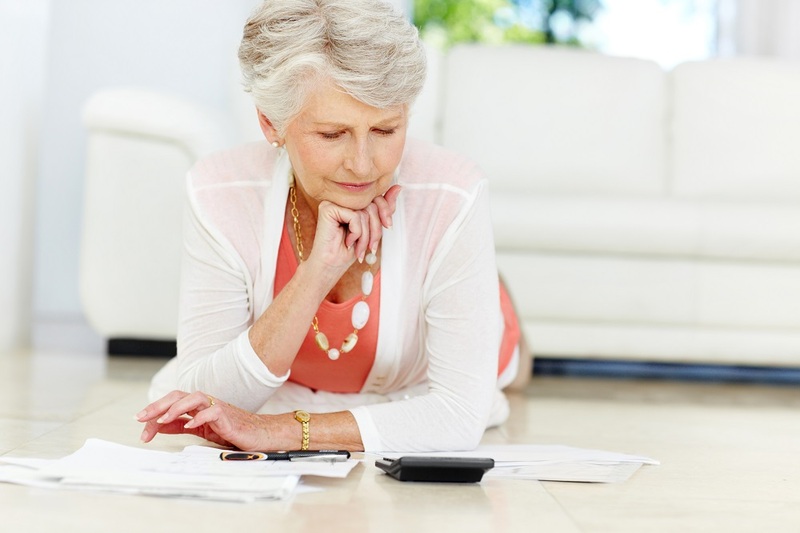 If you need both investment and financial planning services, you likely need a wealth advisor. 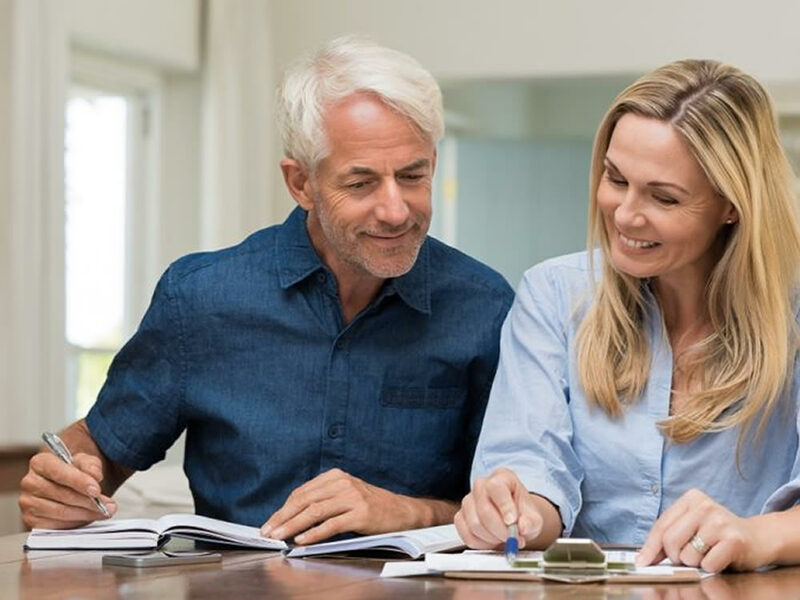 SageVest Wealth Management addresses the totality of your finances, advising clients on investments, retirement planning, taxes, college funding, asset protection, estate planning, housing decisions, intergenerational planning, and more. This structure ensures that all your financial decisions support one another, and your long-term wealth objectives. • You tend to react to market swings: there’s no one to talk you out of emotionally-charged investment decisions that may not be to your advantage. • You can’t prepare and explain your own tax return: the systems require you to understand and accurately input your financial figures. • Your finances aren’t straightforward: the systems aren’t designed for complicated analysis and can’t identify the nuances of life events, taxes, or other complex scenarios. Choosing a financial advisor is worth taking your time to research. Start by reviewing an advisor’s website to learn about the services they offer, their team, and to make an initial determination about their suitability. Most advisors are regulated by the Securities and Exchange Commission (SEC), and must file regulatory disclosure documents. Two important disclosures, ADV Parts I and II, are available for public viewing on the SEC’s webpage. Part of your research should include finding out whether an advisor is top-ranked. A number of surveys use peer reviews and critical analysis to rank top and best financial advisors by region. For example, we consistently feature as a top-ranked financial advisor for the VA, MD, and DC area in awards including Washingtonian Top Financial Advisor*, Northern Virginia Top Financial Professional* and Five Star Professional Wealth Manager*. Fee structures and fees vary dramatically. Because they impact your bottom line, and can influence how your advisor approaches your planning, review financial advisory fees carefully. Fee only advisors charge asset-based, hourly, or flat fees. SageVest Wealth Management charges a fee based upon the value of assets under management (AUM). This structure provides a shared interest in growing and preserving your assets. Some advisors charge asset-based or hourly fees, and may also receive commission from financial products e.g., insurance or annuities. This may sway the advice they render. SageVest is an independent, fiduciary advisor, meaning that we receive no commissions. Our recommendations are unbiased and based solely on what’s best for you. Commission-based advisors receive compensation each time you buy or sell an investment, annuity, insurance policy, or other financial product. Advisors sometimes charge a wrap fee, which is often a single asset-based fee for the advice and all trade execution expenses. Such fees are usually 1.5% to 3%. Research helps narrow your choice of potential advisors. While you might begin the dialogue by email or phone, ultimately you need to meet an advisor face-to-face to learn more about their team, services, fees, investment approach, and more. Asking a consistent list of questions for a financial advisor allows for direct comparisons and, ultimately, an informed decision. Trust, rapport, and communication are the most essential elements of the professional relationship between you and your advisor. Meeting a financial advisor in-person offers a sense of whether you might work well together. We’d like to think that SageVest Wealth Management offers the kind of comprehensive wealth management services that you’re looking for. 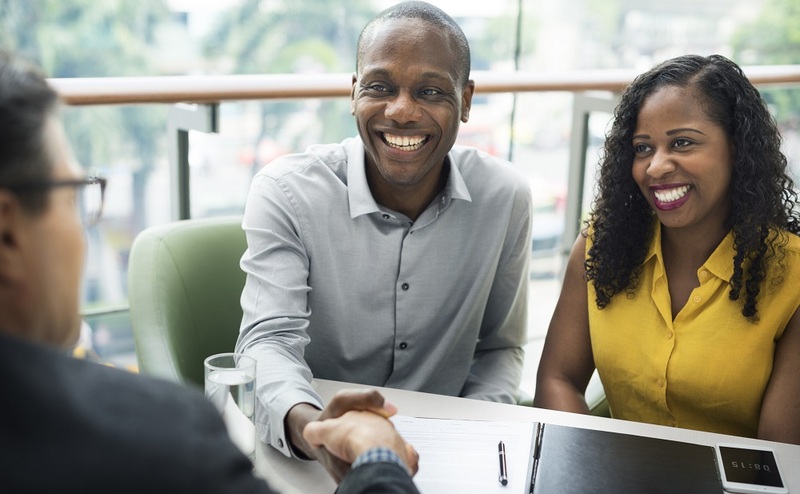 We strive to help our clients make smart financial decisions and connect with their wealth in meaningful ways. Please contact us to see if we’re the best financial advisor for you. * Please click here for a disclosure regarding awards received.